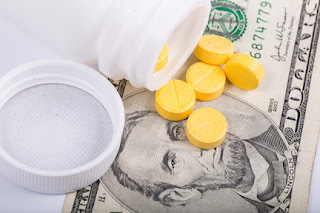 The VA announced last month that it is amending its current regulations governing copays for outpatient medications for veterans with conditions that are not service-connected. Currently, veterans receiving healthcare for conditions that are not connected to service pay either $8 or $9 for a 30-day or less supply of medication. These changes will apply only to veterans receiving treatment for conditions that are not service-connected and who are not exempt from copayments.